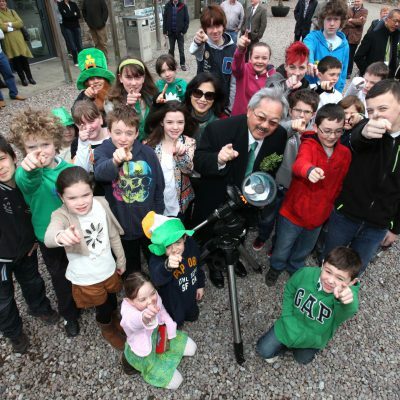 Our Solar School Tour delivers a fun, exciting and educational day out for DPSM Primary School workshops and through Second Level Workshops. 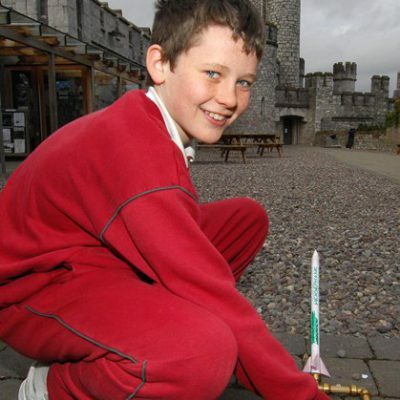 We’re an accredited Discover Centre with the Discover Primary Science & Maths Programme. 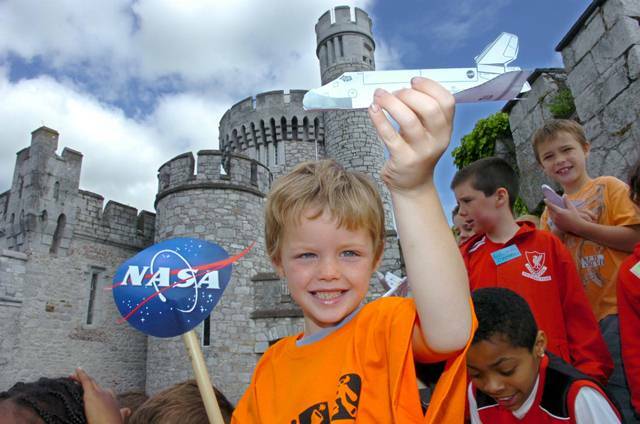 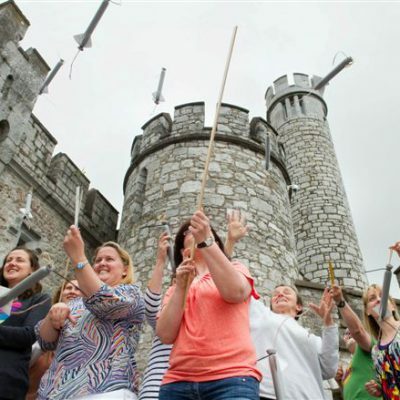 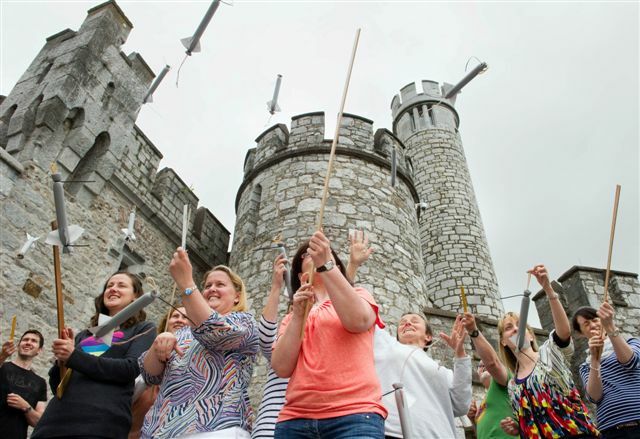 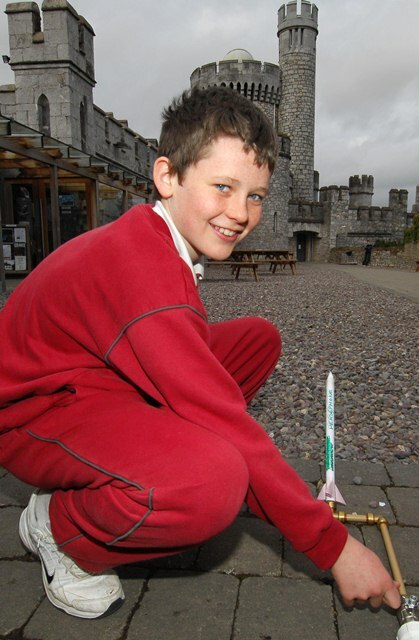 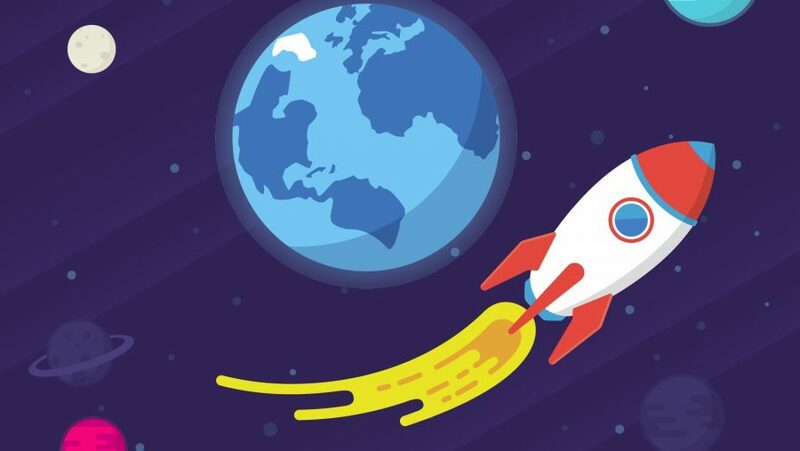 We offer primary level workshops including Mars Mysteries, Comets at the Castle and Rockets. 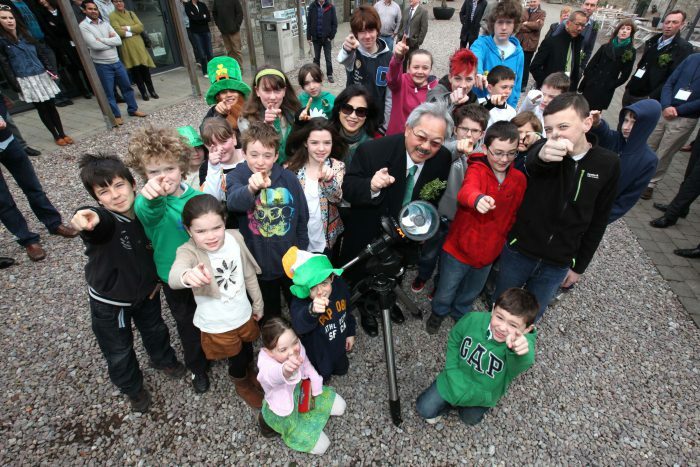 Second level students can explore science with a variety of workshops at the Observatory. 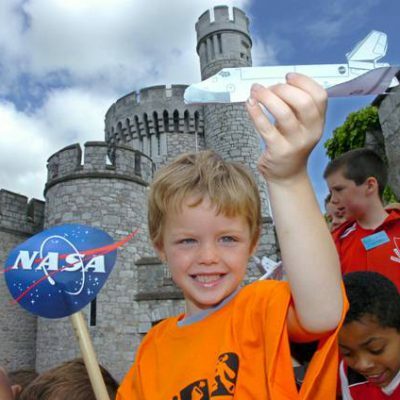 To book a workshop, please call 021-432-6120 or email info@bco.ie.